When it comes to good coffee, Coffee Bean & Tea Leaf comes as one of everyone's go-to places because of how they do well in giving the perfect brew that would get them energized throughout the day. 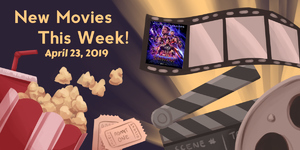 And while some would rather have it alone or with some freshly-baked pastries, there are others who'd want to enjoy their cup of joes with something as filling as a hearty meal. That's when CBTL's distinct concept 26th St. 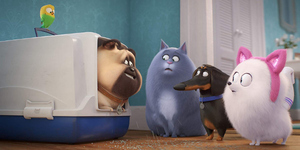 Bistro comes in. 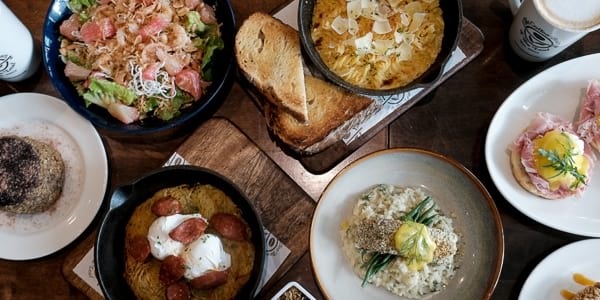 This full-service restaurant lets its diners enjoy a mix of breakfast dishes, salads, pasta with their favorite CBTL drinks. 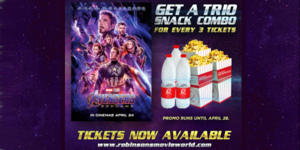 Just recently, they have released a new menu that features new and classic favorites that are both affordable and of high-quality. For starters, make sure to try 26th St. Bistro's Shrimp & Pomelo Salad which would remind you of those you'd find in Vietnam or Thailand. 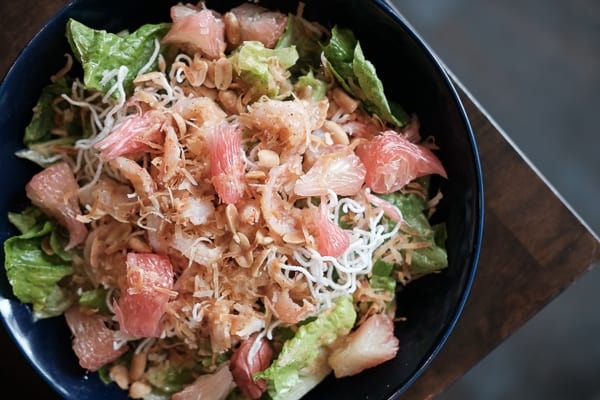 It's romaine lettuce, cilantro, mint leaves in coconut lime dressing and topped with shrimp, pomelo, dessicated coconut, and roasted peanuts. 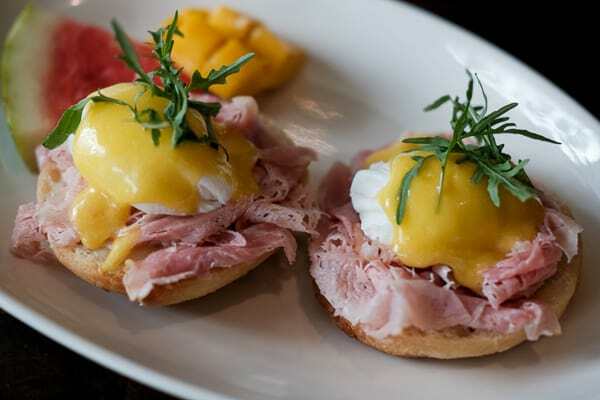 Breakfast lovers should never miss their classic Eggs Benedict with Creamy Hollandaise Sauce. It has smoked ham and poached eggs on a foccacia bread, drizzled with hollandaise sauce. The foccacia bread that they use for these are baked daily in the commissary so you're sure to get something that's made fresh every single time you dine in! Aside from this, you can also enjoy your favorite Filipino breakfast dishes - Smoked Milkfish, Chicken Longganisa, and Angus Tapa - here. They're also available all-day so if you find yourselves craving for breakfast food at night, you can always run here to satisfy it! There's no questioning as to why a lot of people love 26th St. 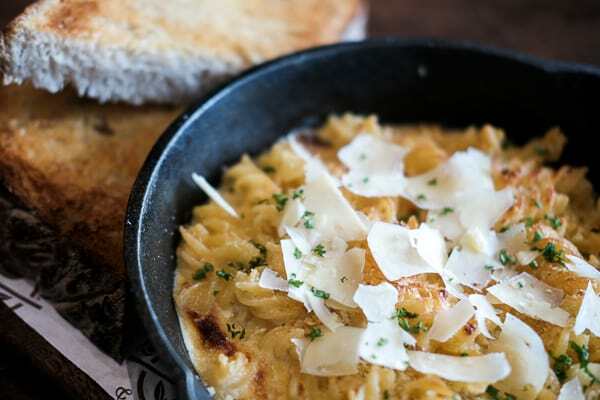 Bistro's Mac and Cheese. Served in a skillet, this dish has fusilli pasta in a creamy cheese sauce made with provolone, mozarella, and parmesan cheese. A serving of this is already good enough for two people, and you can even order it with bacon (P125) if you want it with a bit of meat. 26th St. Bistro gave their own spin on the Swiss' rosti - a dish made of coarsely grated potatoes which are then fried into a cake. 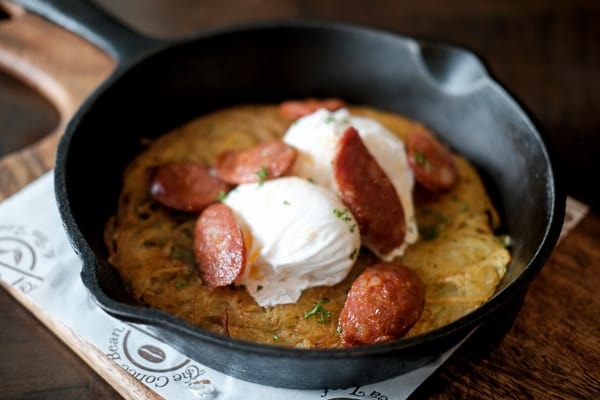 While their Swiss Rosti with Spanish Chorizo and Poached Eggs and Fresh Parsley are already as good as rostis could get (who could resist the crispy potatoes made better by the poached egg, right? ), you could also get their Classic Rosti which they serve with sour cream. Craving for some good ol' salmon? 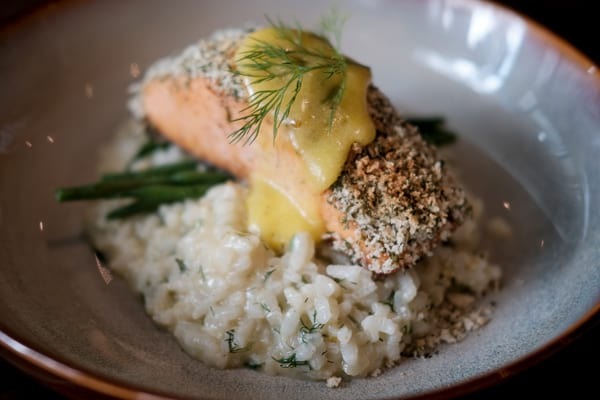 Try their Herb Crusted Salmon with Lemon Risotto! Topped with hollandaise sauce, they served this Norwegian salmon belly with saffron lemon risotto, making it a complete and filling meal for every hungry fellow. Exclusively for the holidays, 26th St. 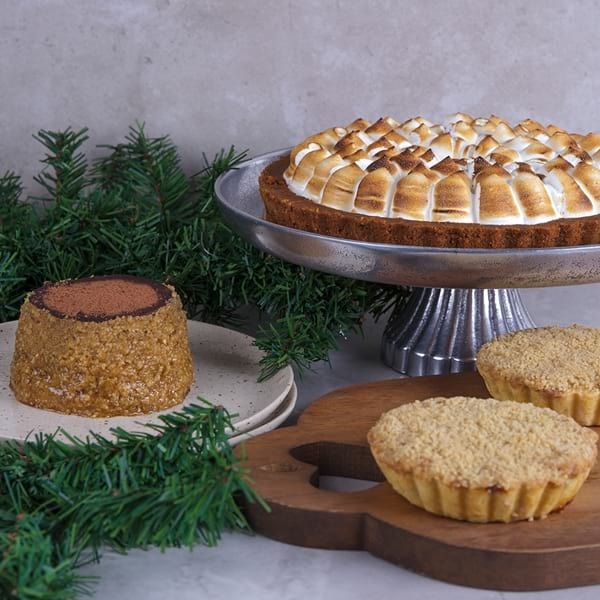 Bistro also partnered up with Classic Confections so coffee-lovers could enjoy their favorite cakes - S'Mores Pie, Mini Apple Pie, and Nono's Chocolate Oblivion with their favorite coffee blend. These treats not only make the best partners to CBTL's bestselling drinks, but also as desserts that goes perfectly well with the season. 26th St. Bistro is at Ground Floor, Net Lima, 5th Avenue Corner 26th Street, Taguig, Bonifacio Global City, Taguig City and at Level 5, East Wing, Shangri-La Plaza, Ortigas, Mandaluyong City.